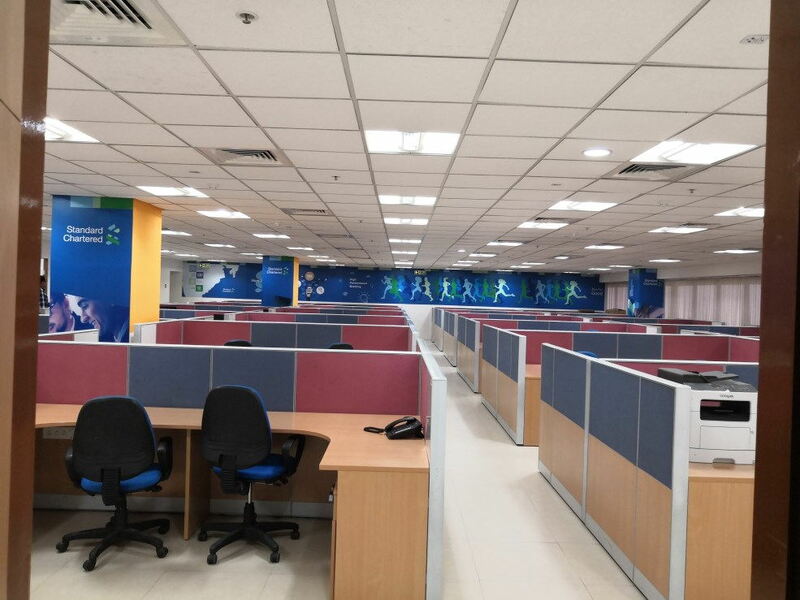 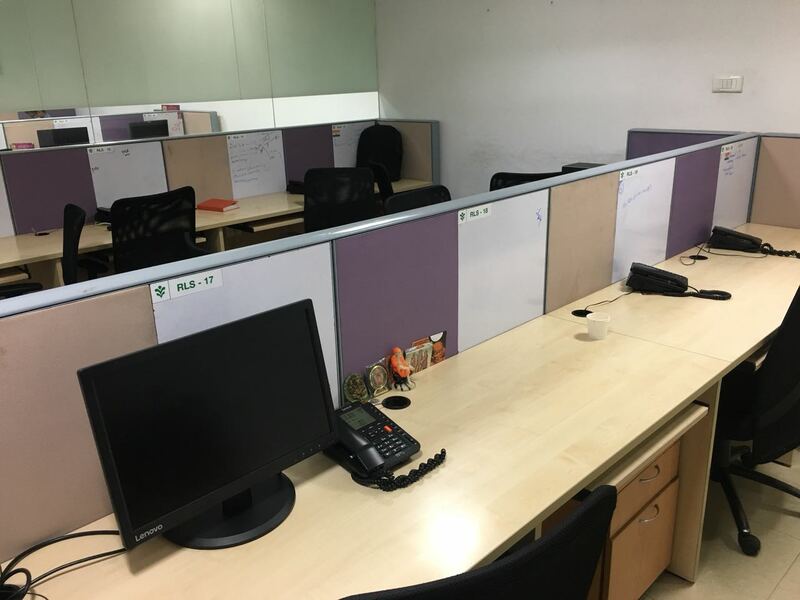 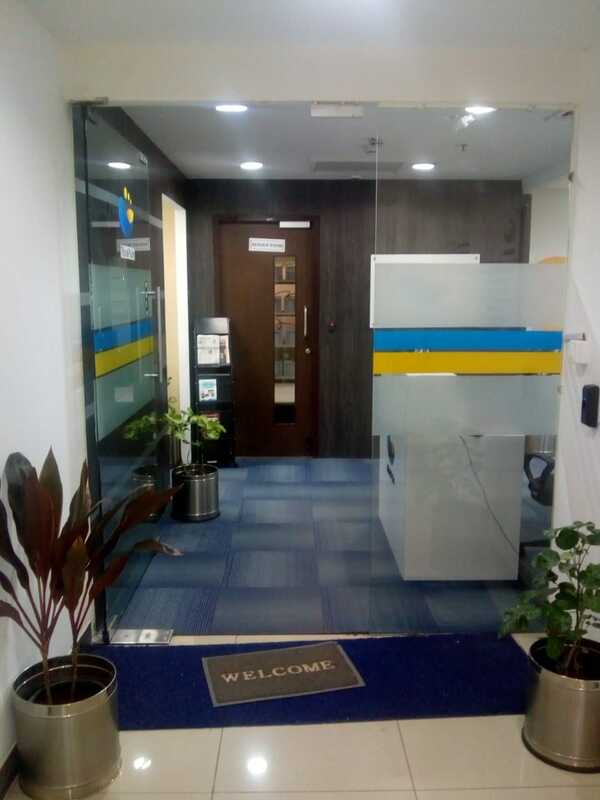 10000 sqft 150 seat fully furnished office space available for rent in A grade IT park OMR, Kanthanchavadi. 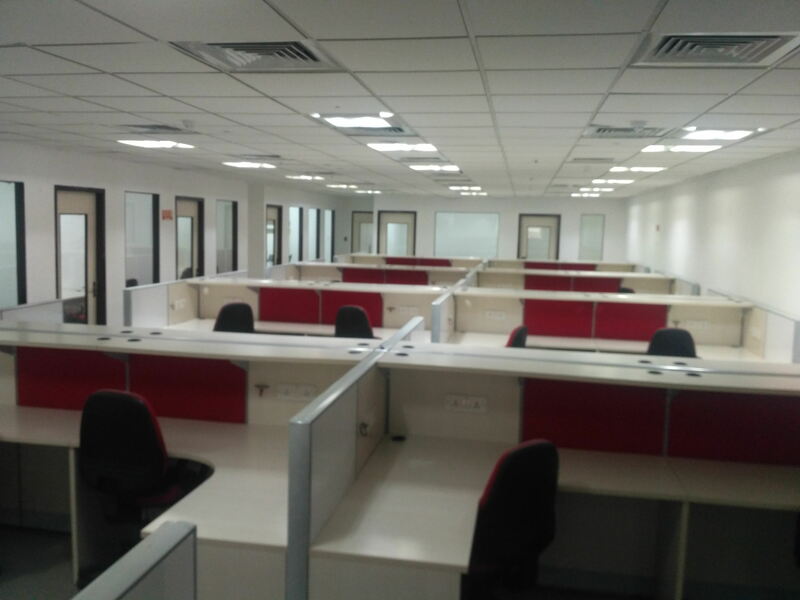 Plug & play office space with following facility. 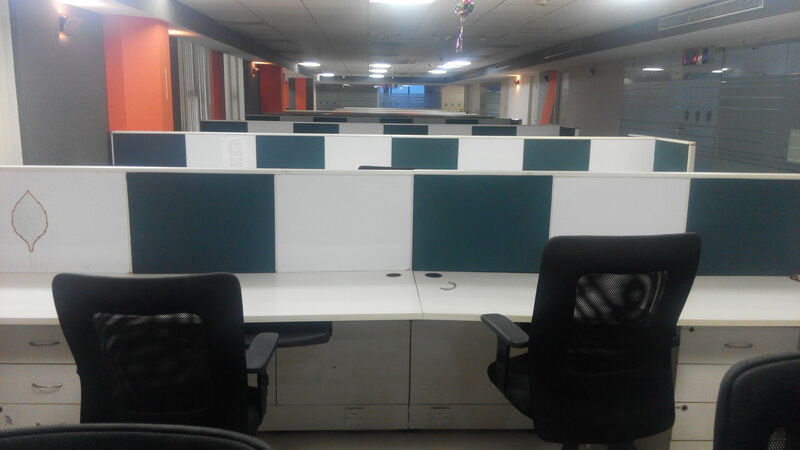 Interior will be customized as per clients requirement.